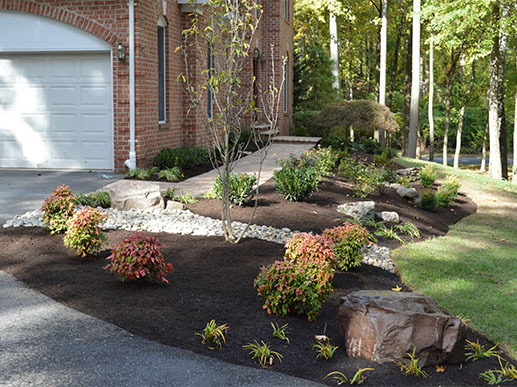 Landscaping can make or break the appearance of your property, dictating everything from flower beds to stones and decorative aesthetic details. 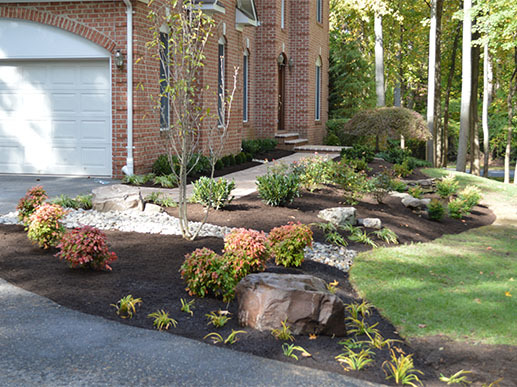 If you’re looking for a way to improve the beauty of your property, increase your home value, and create a space you can enjoy, Turf and Landscape Management is happy to help. 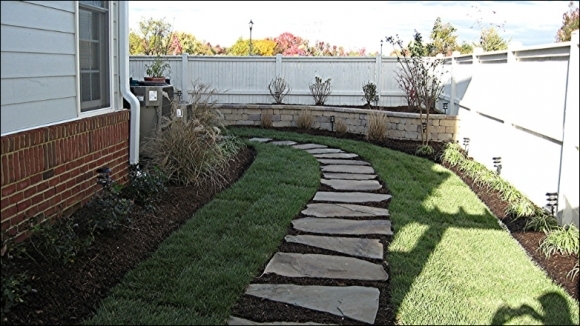 Explore our photo gallery and see what we can do to enhance the appearance of your lawn and garden. 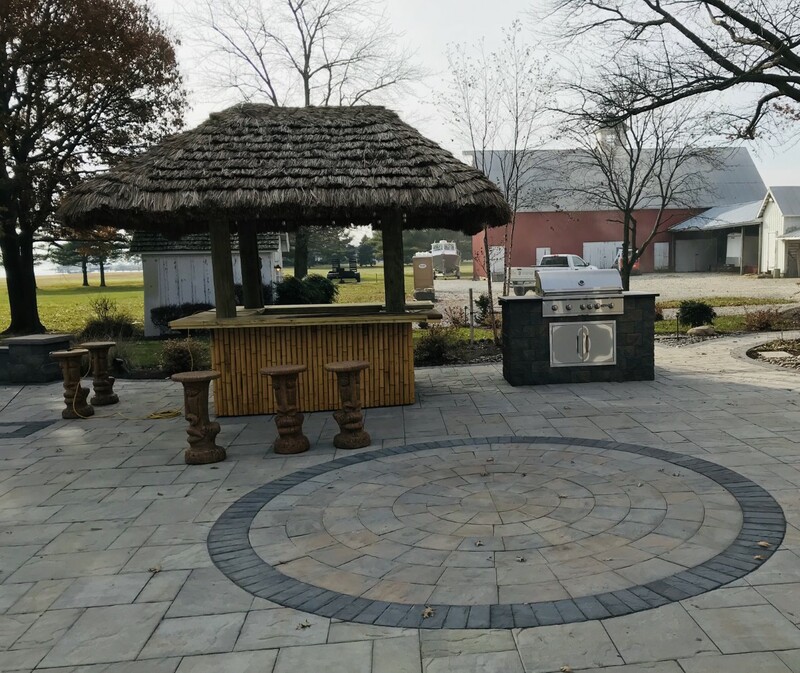 At Turf and Landscape Management, we’re happy to share the fruits of our labor, and show off what beautiful designs we can accomplish. 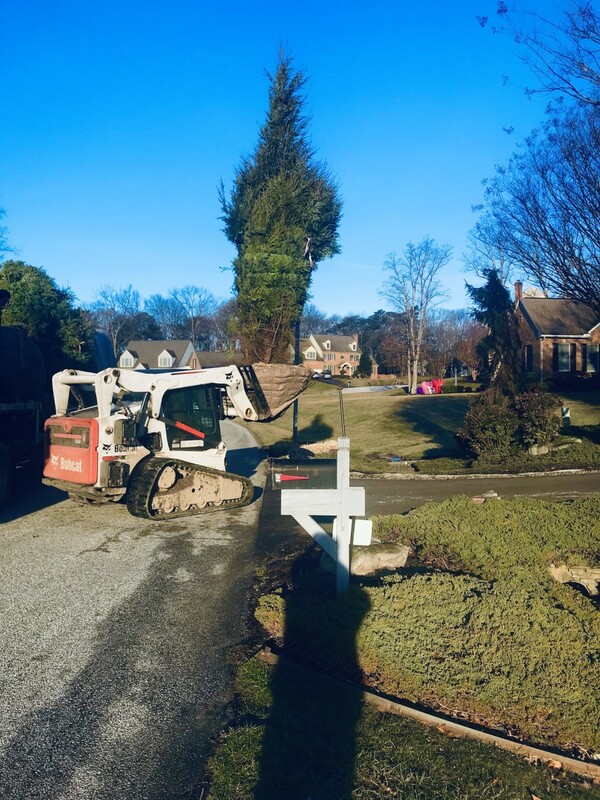 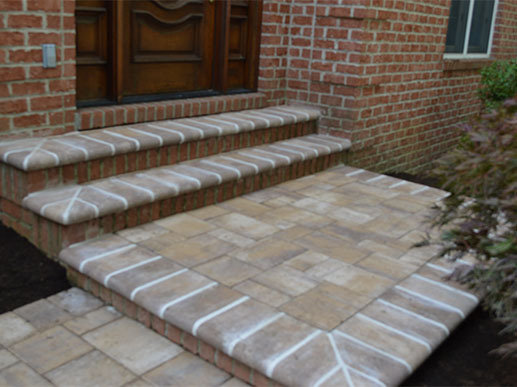 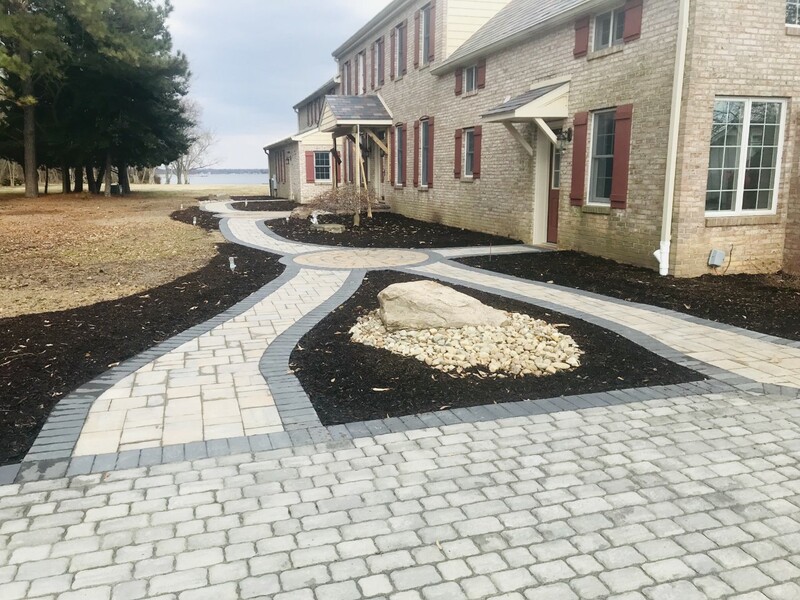 Our photo gallery represents what we can do for our clients regardless of budget, yard size, or personal preference; no matter what you have in mind, we’ll make it happen. 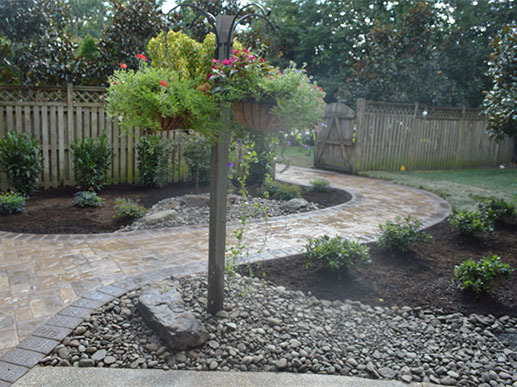 Feel free to explore our gallery below. 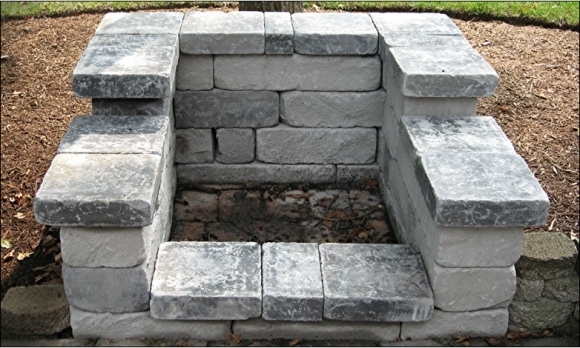 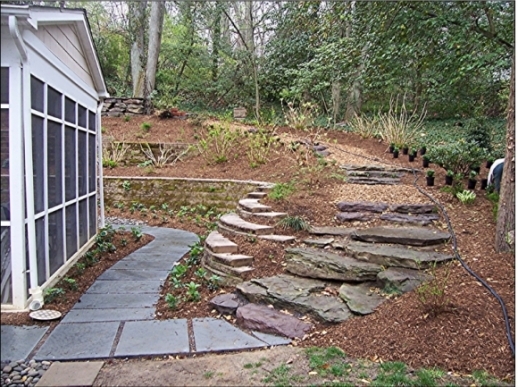 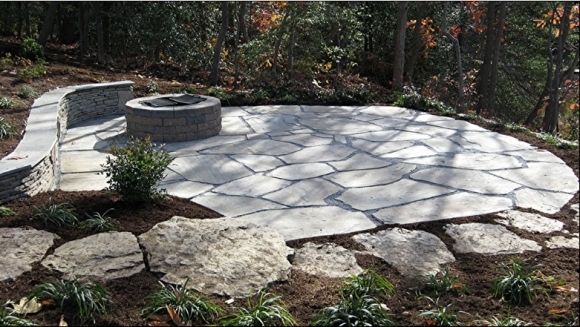 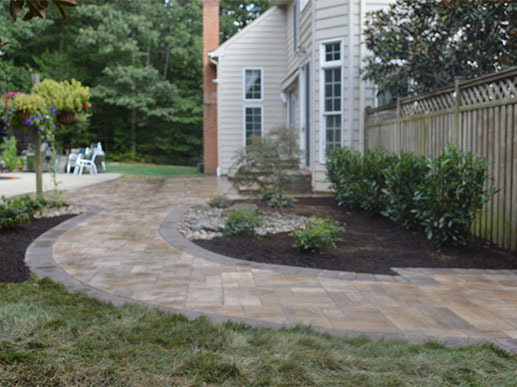 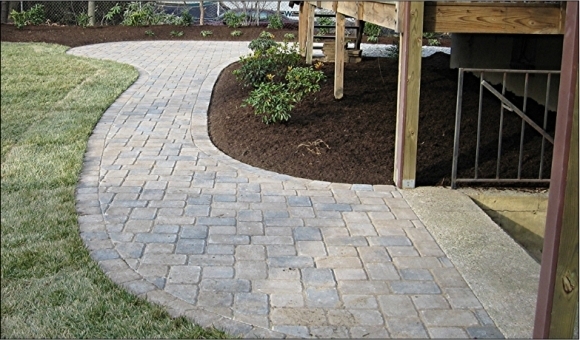 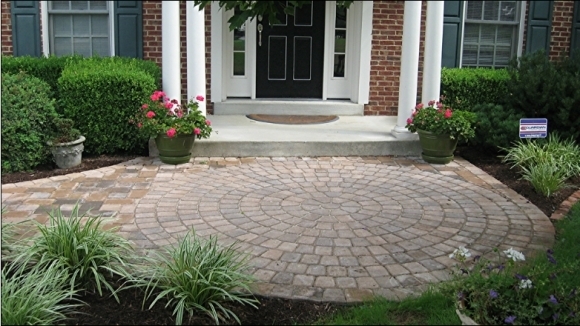 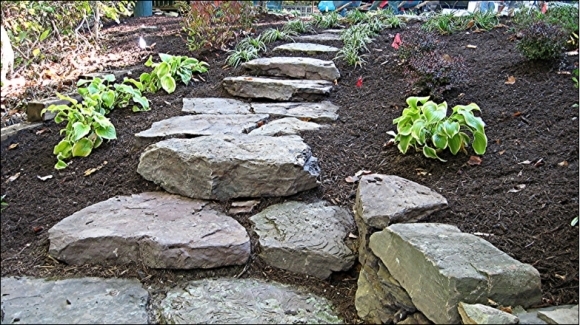 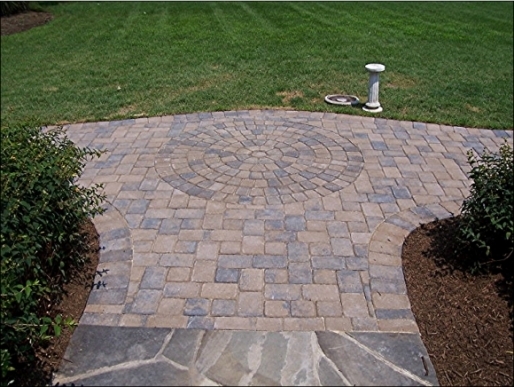 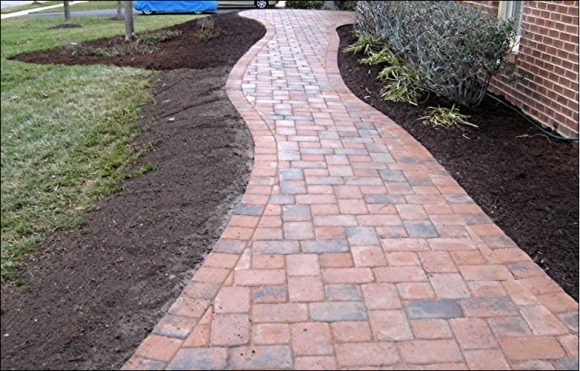 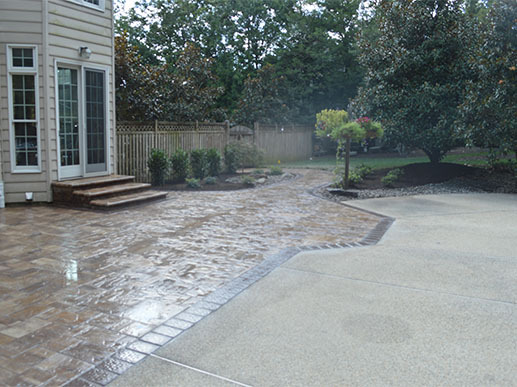 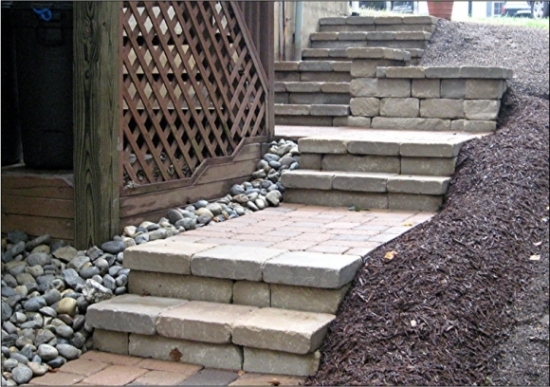 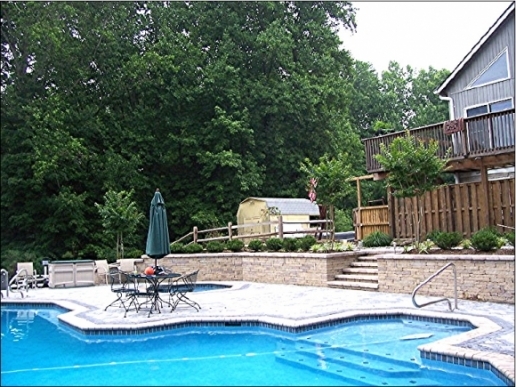 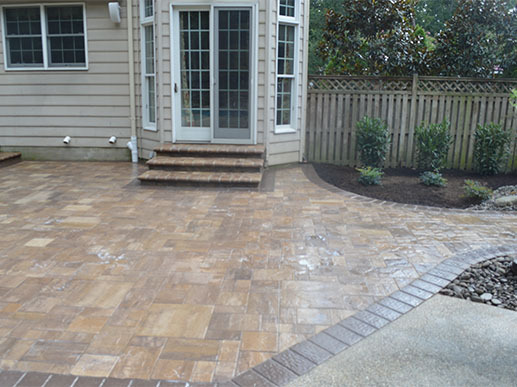 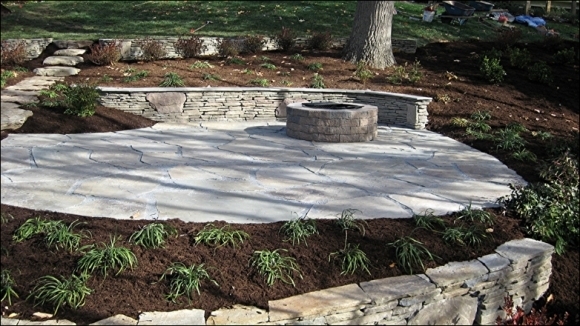 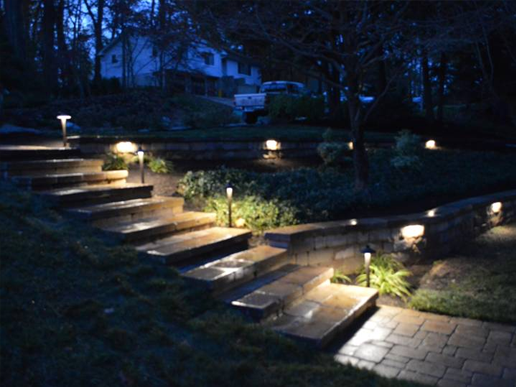 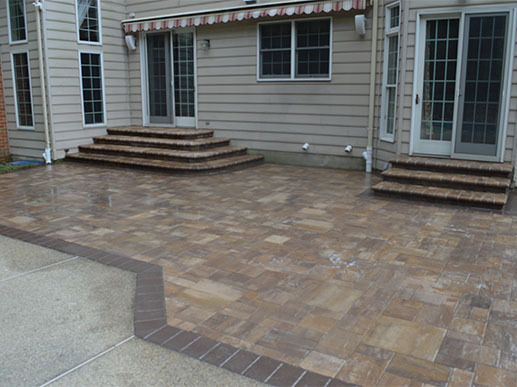 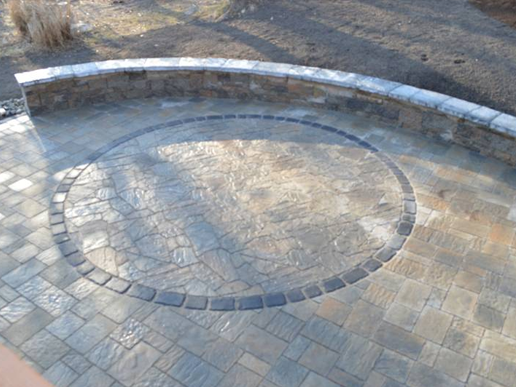 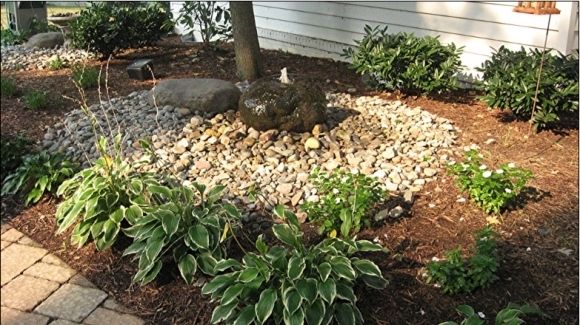 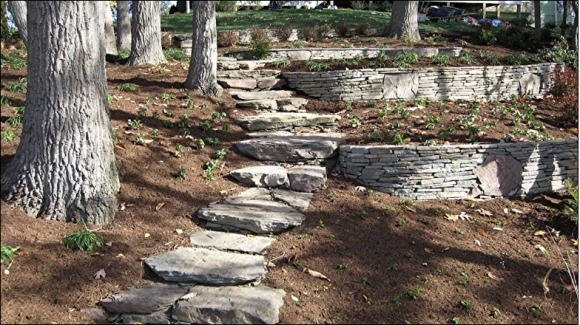 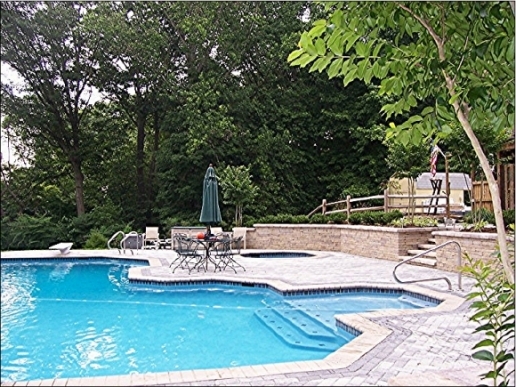 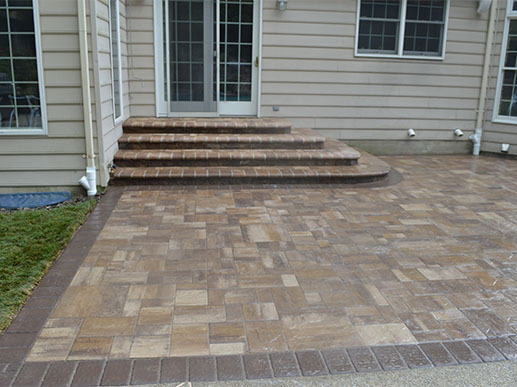 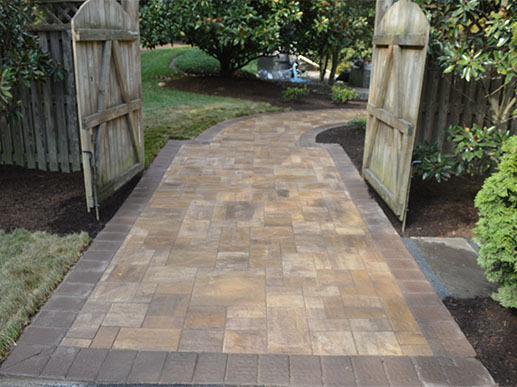 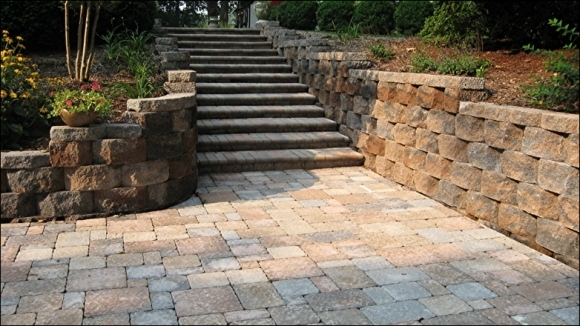 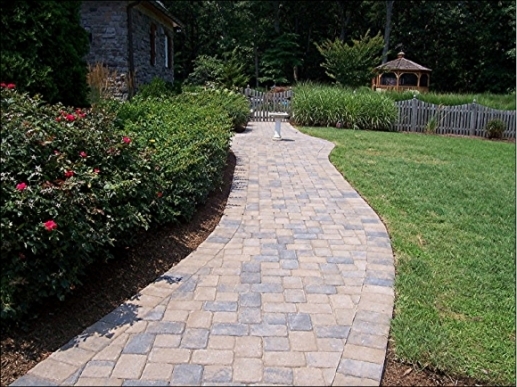 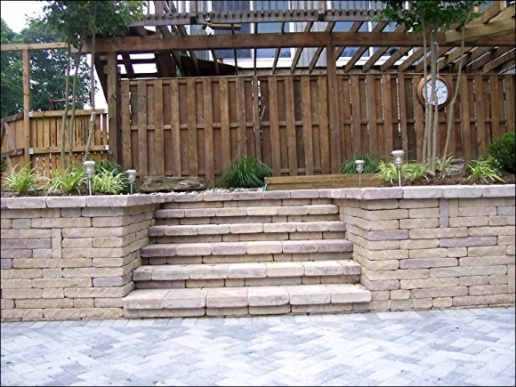 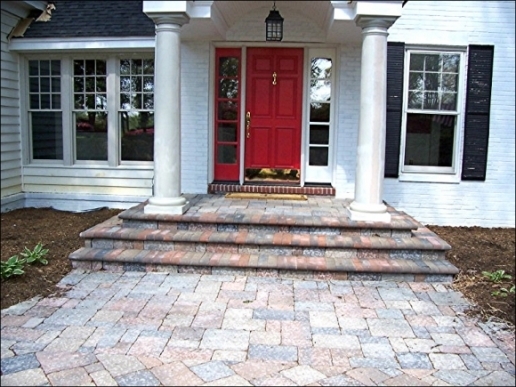 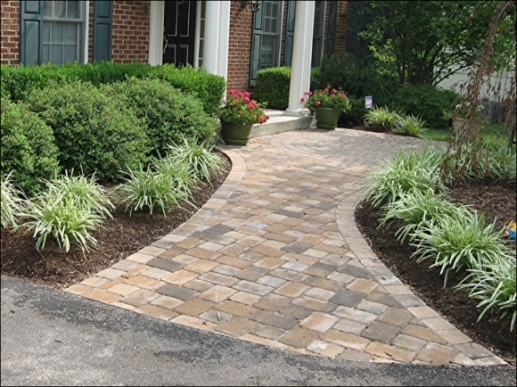 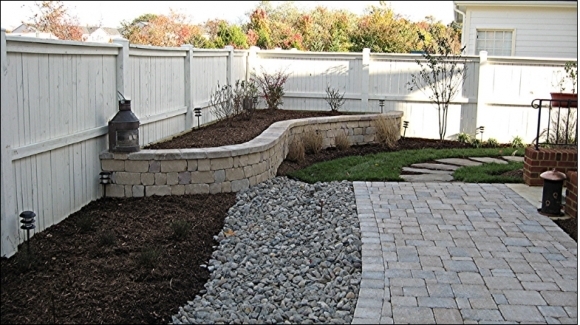 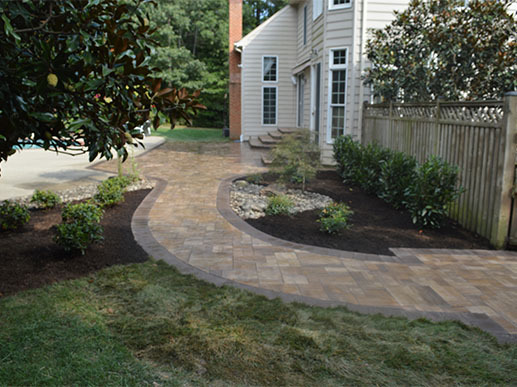 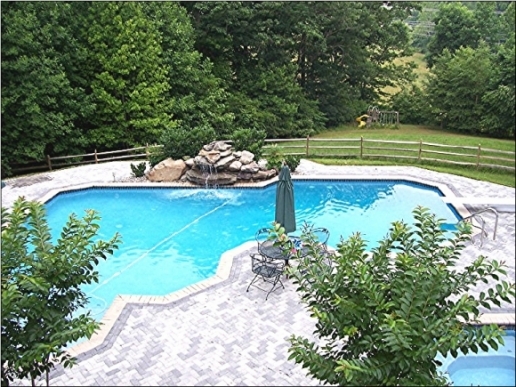 If you like what you see, we’re pleased to partner with you to bring your landscaping visions to life. 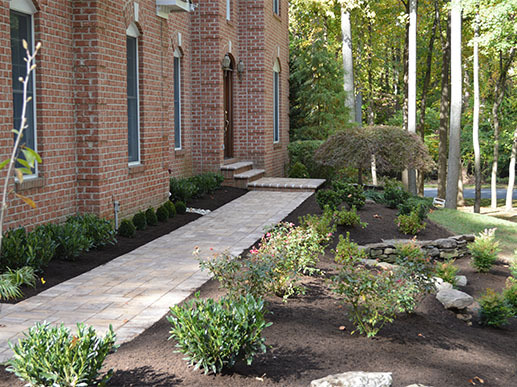 Landscaping design is at the heart of what Turf and Landscape Management has to offer, providing creative, innovative, and functional looks that can add personality and value to your landscape. 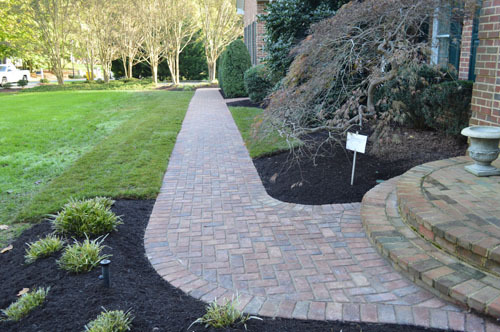 We only use the best in plants and materials for a guaranteed quality experience, creating a customized approach to landscaping for a lawn that’s yours and yours alone. 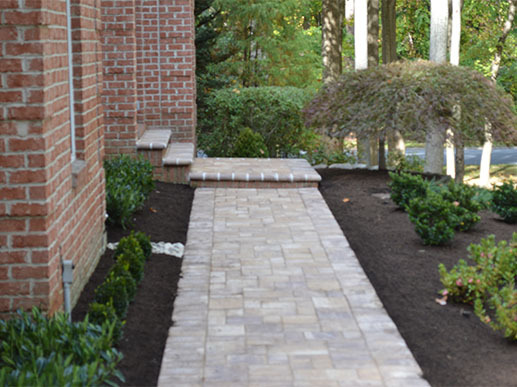 From professional touchups to a complete renovation, we’re able to provide a look you’ll love. 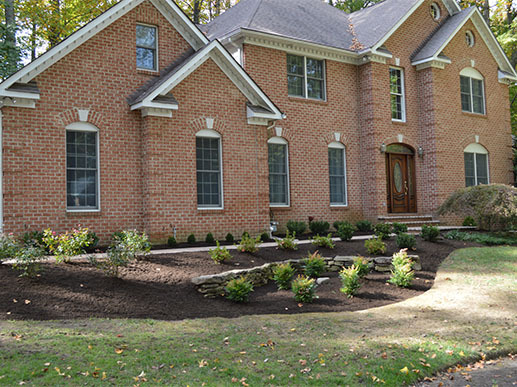 Let us help you with lawn renovations, including a custom plan and plant, grass, and hardscaping design. 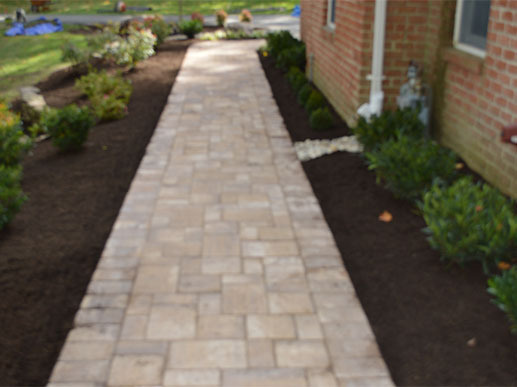 From a simple garden in your front lawn to the development of expansive patio space, there’s nothing we can’t accomplish. 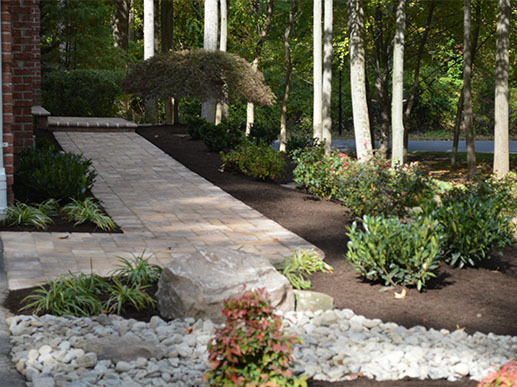 No matter the vision you have for your property, we can bring it to life. 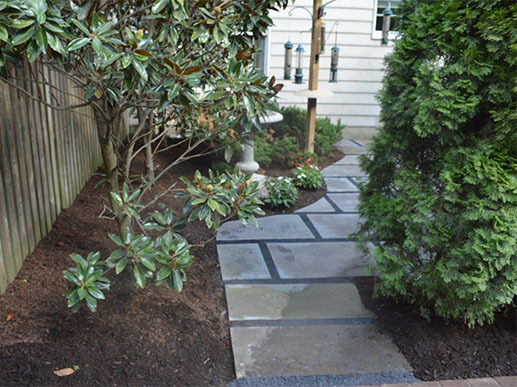 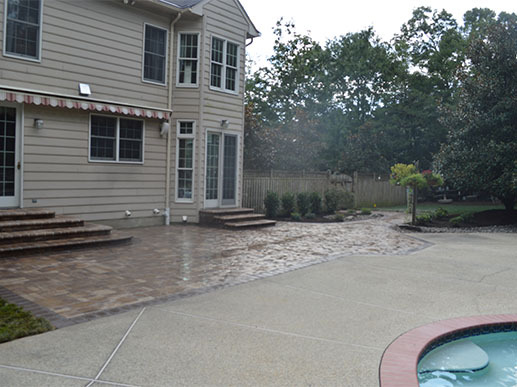 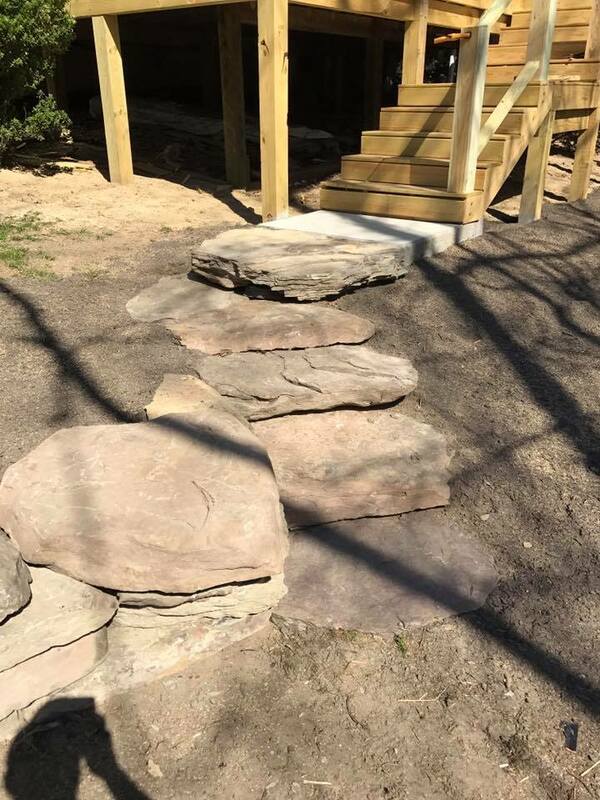 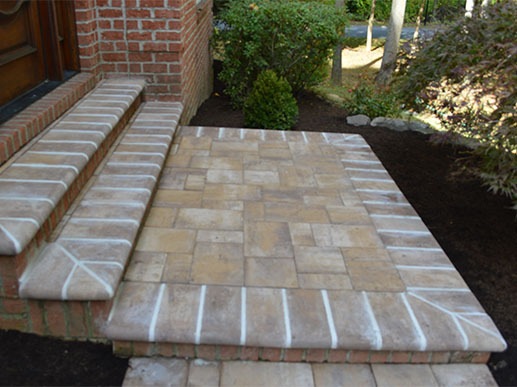 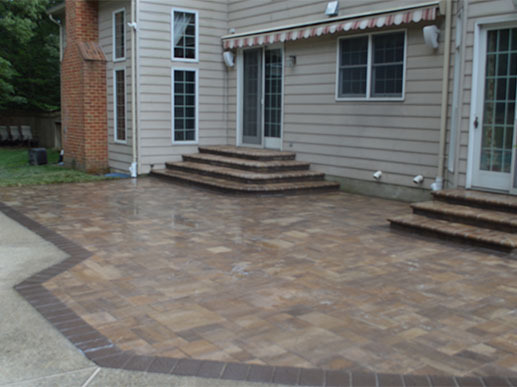 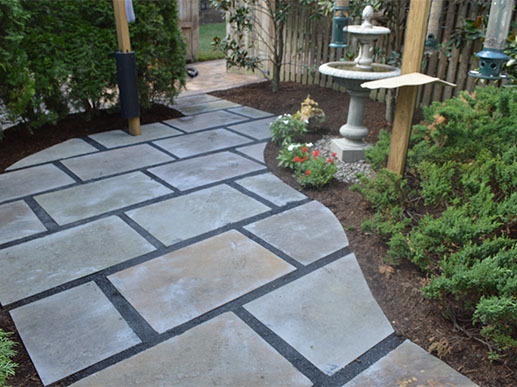 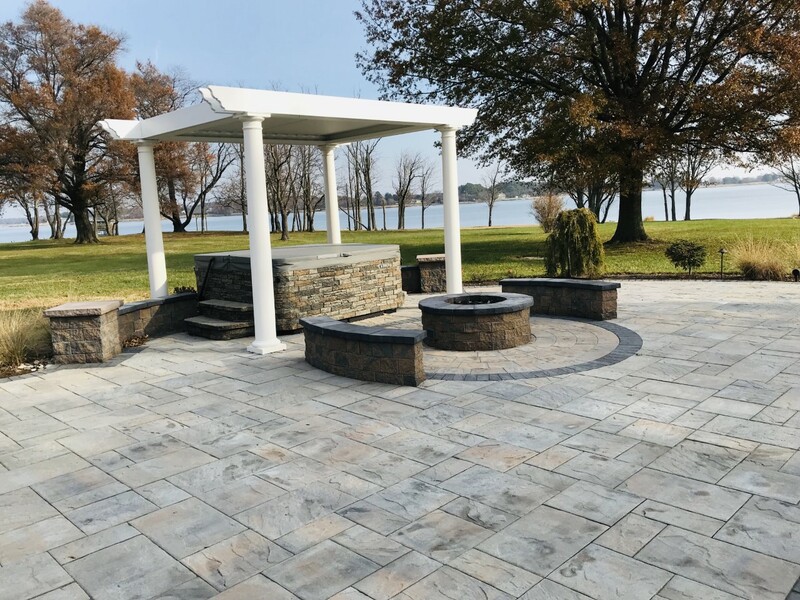 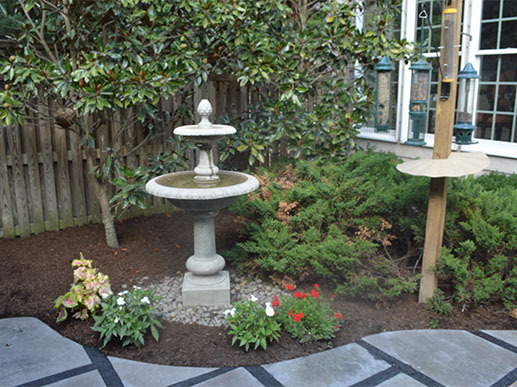 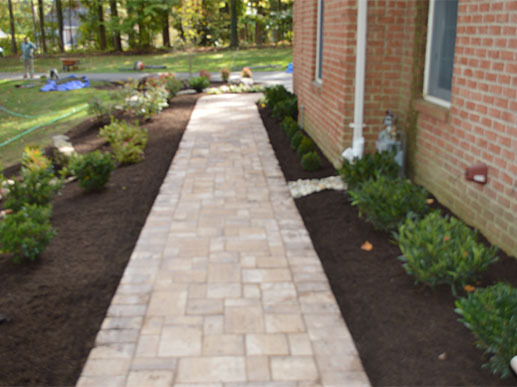 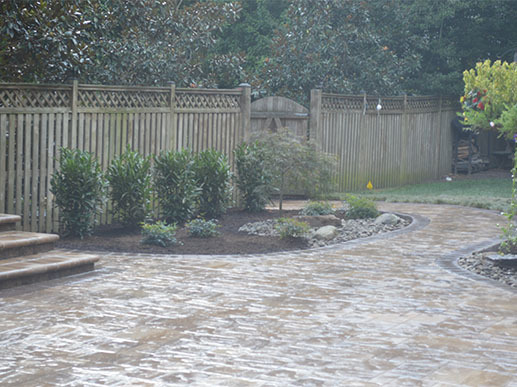 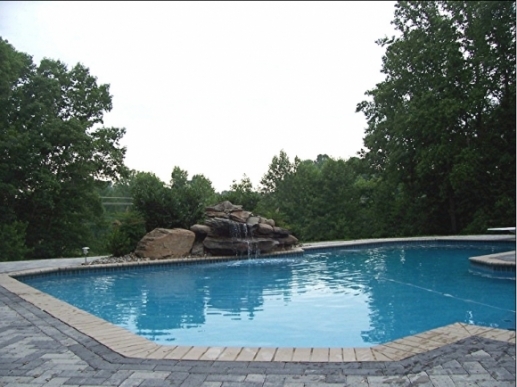 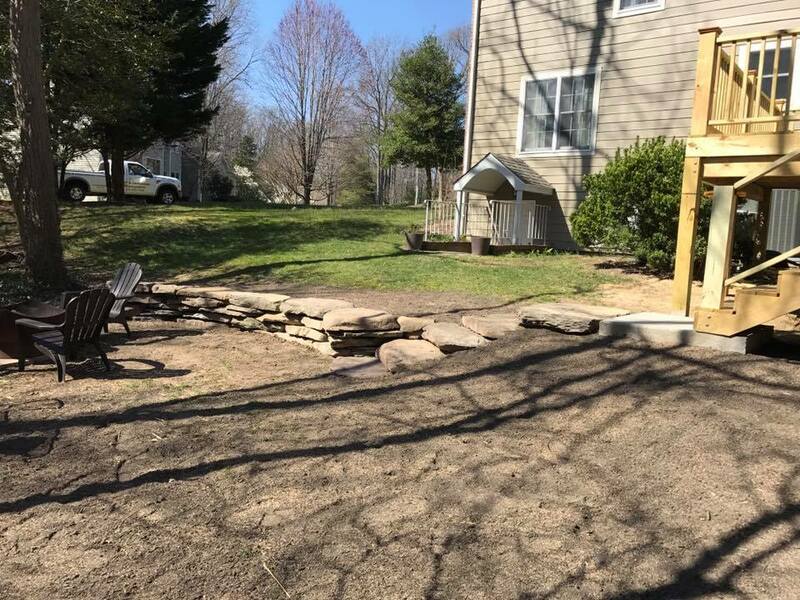 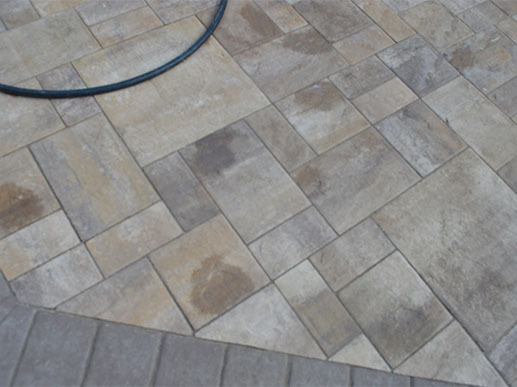 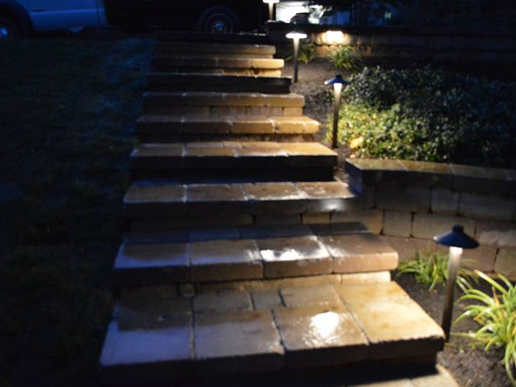 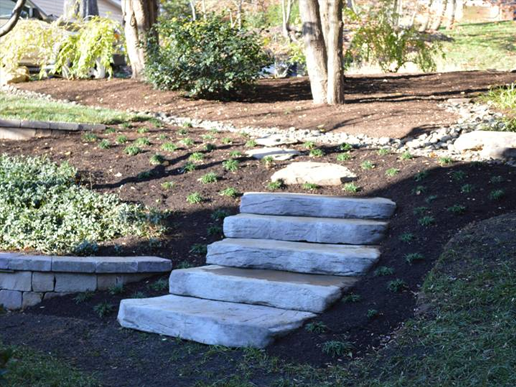 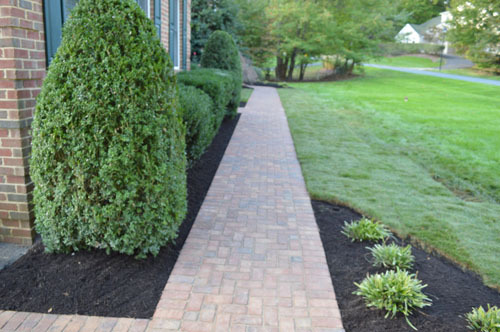 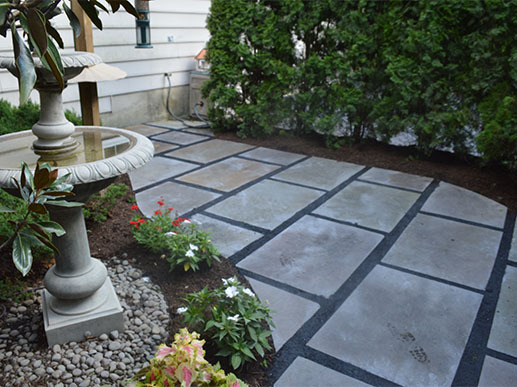 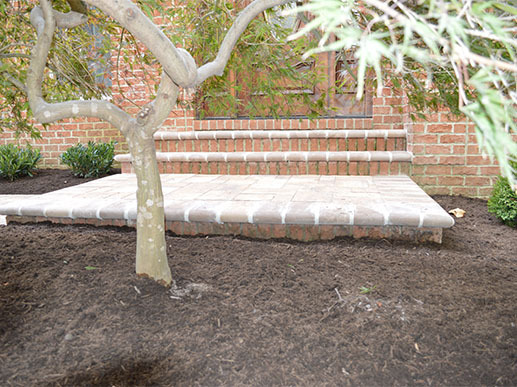 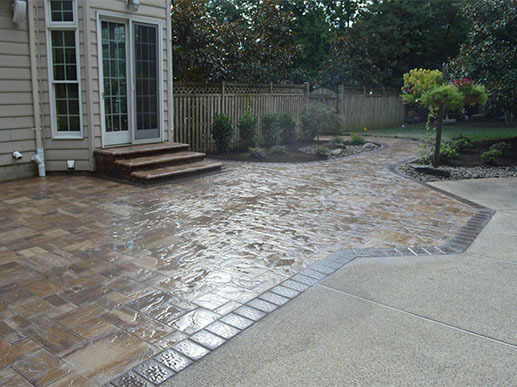 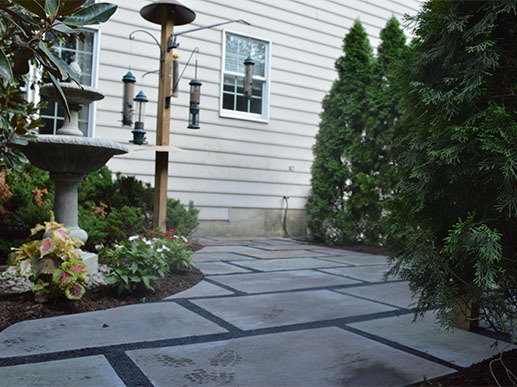 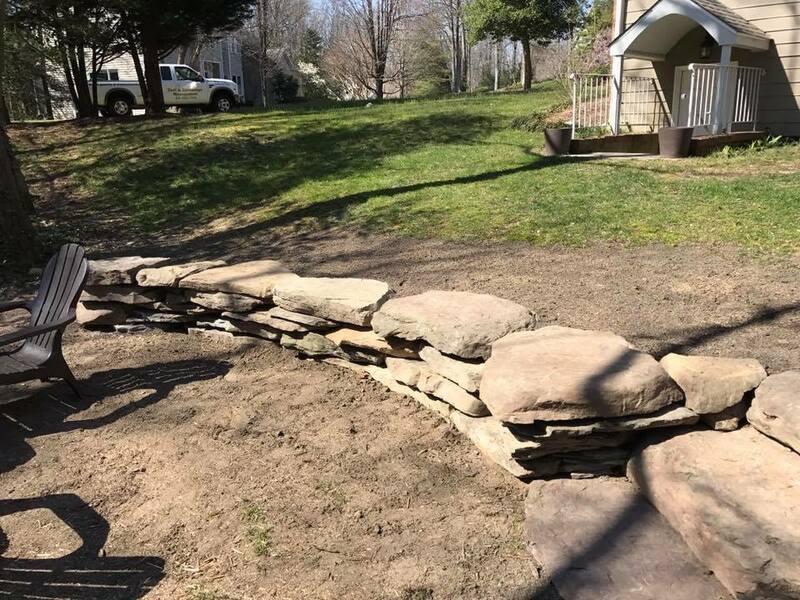 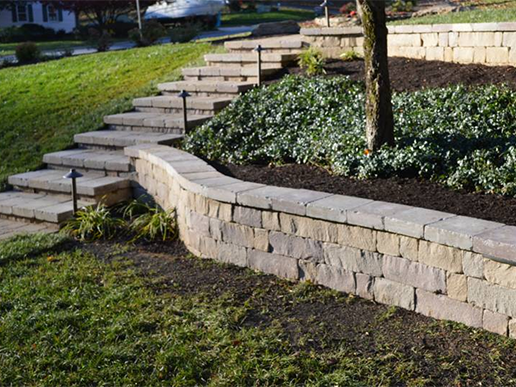 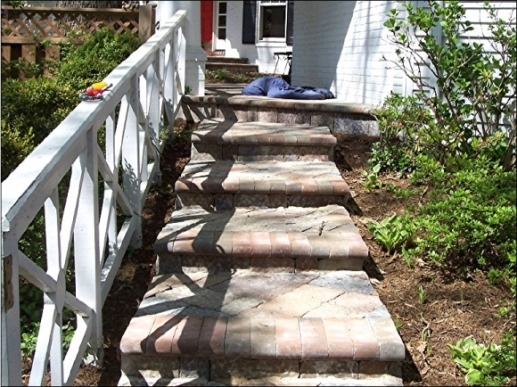 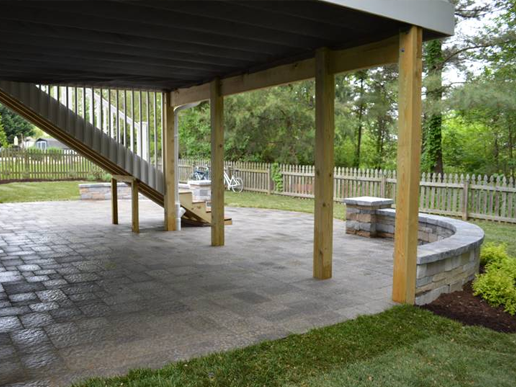 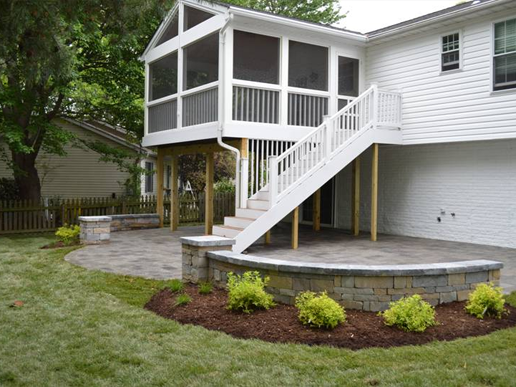 From hardscaping to customized landscaping design, there’s nothing we can’t do to improve your property and enhance the enjoyment you receive from your yard. 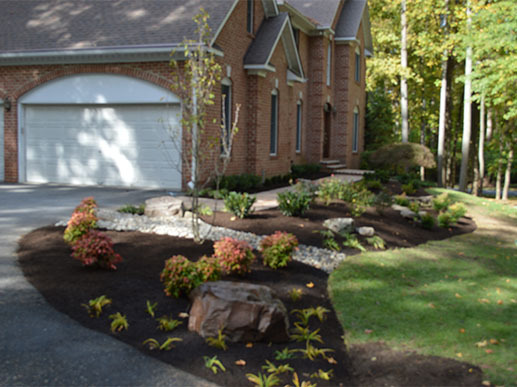 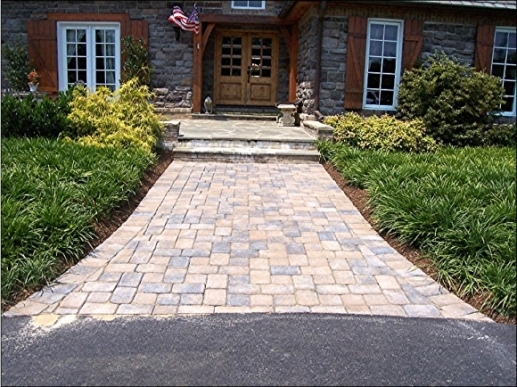 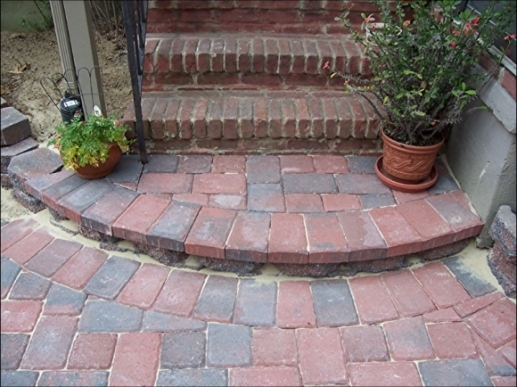 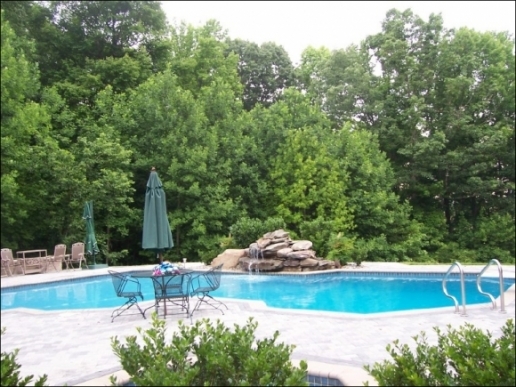 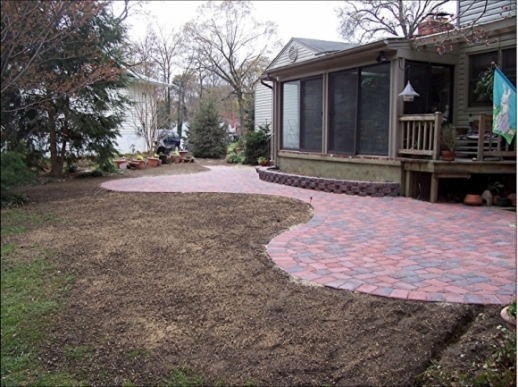 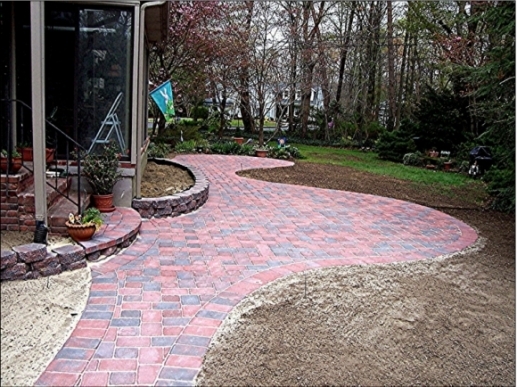 Get a professional-quality yard without the work!